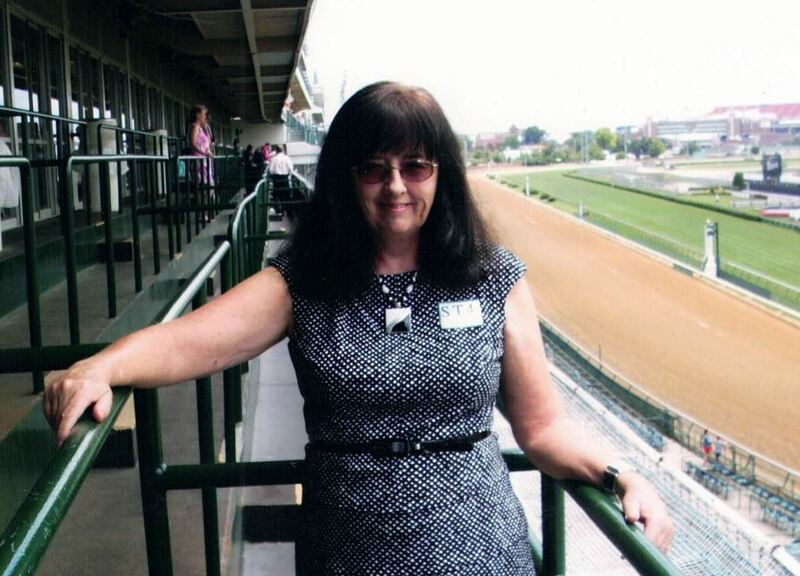 Belinda I. Jacobi, 60, passed away on Saturday, March 16, 2019 at Norton Women’s and Children’s Hospital in Louisville, Kentucky. She was born on December 18, 1958 in Salem, Indiana to the late Donald and Elsie Sullivan. Mrs. Jacobi was former Tax Professional at H & R Block in Salem. She retired from Associates in Dermatology in New Albany. Mrs. Jacobi was the president of Moving Forward Limb Loss Support Group of Southern Indiana and Kentucky. She dedicated most of her time in her retirement years to her group and its members. Her spare time was dedicated to spending time with her family, particularly her grandchildren. Survivors include her husband, Shelton Jacobi of Sellersburg, her son, Chris Jacobi (Angela) of New Albany, her brothers, Lonnie Sullivan (Sonia) of Jeffersonville, Ronnie Sullivan (Nina) of North Vernon, Indiana, Donnie Sullivan (Vickie) of Salem, her sister, Brenda Howard (Mike) of Florida, and her grandchildren, Carter and Deklan Jacobi of New Albany. Mrs. Jacobi also leaves behind several nieces and nephews and great nieces and nephews.